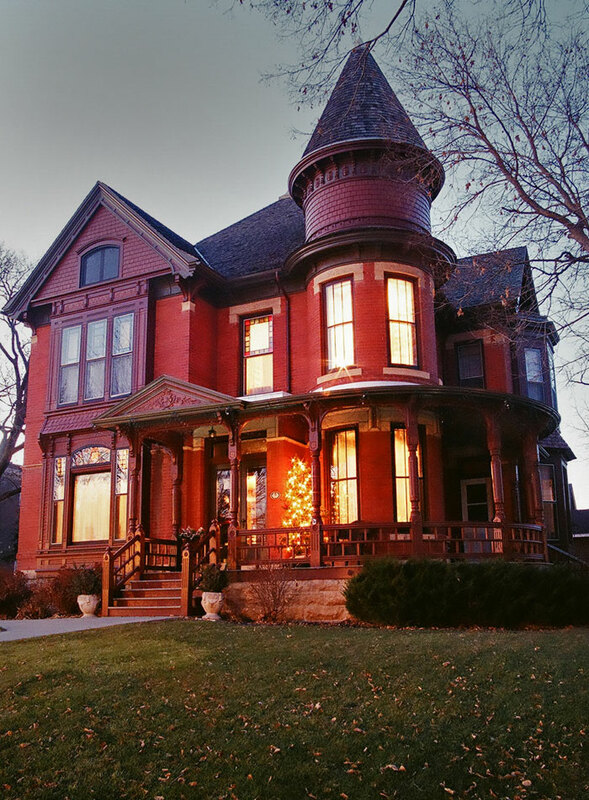 The John Lind House is a part of the rich history of our state and a showplace for the community of New Ulm. Any inquiries made through this website are directed to the Lind House Association, a 501c3 nonprofit organization. If you have questions of your next tour or event, please feel free to contact our staff using this form or call our Executive Director at (507) 354-8802.